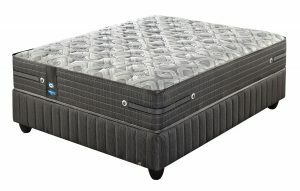 No more Hot Headed Nights! 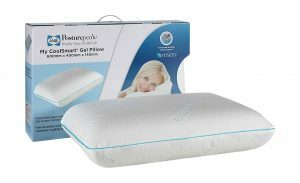 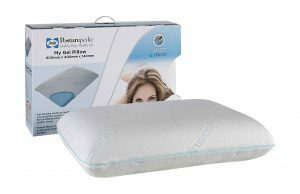 2 in 1 Pillow Cool Gel layer reduces heat build up for a cool comfortable sleep while the other side is all memory for a more gentle comfort. 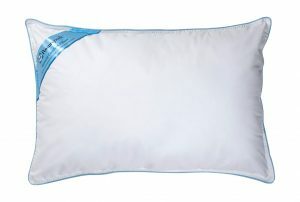 Tencel blend cover provides naturally cooling sleep cover. 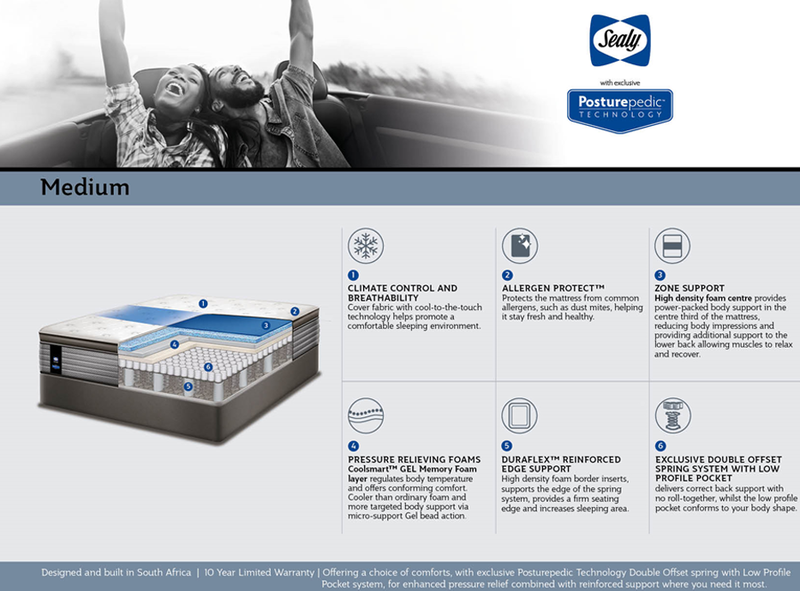 Feel the refreshing coolness of the Gel-infused memory foam, helping to provide a cooler sleep. Our BioFoam prevents bacterial growth. 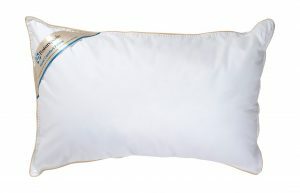 Medium to gently Firm comfort. Helps promote air flow to help reduce heat build-up and provide a comfortable supportive sleep. 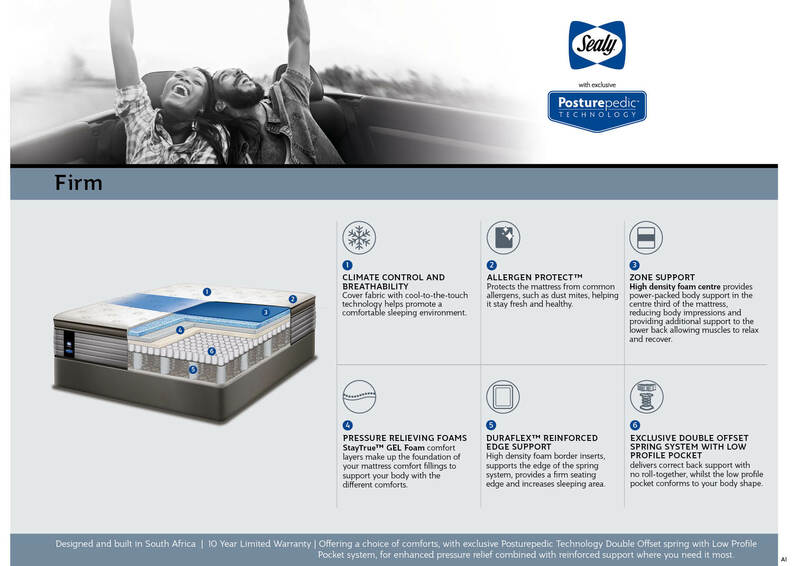 ‘Tencel’ blend cover provides a naturally cooling sleep surface. 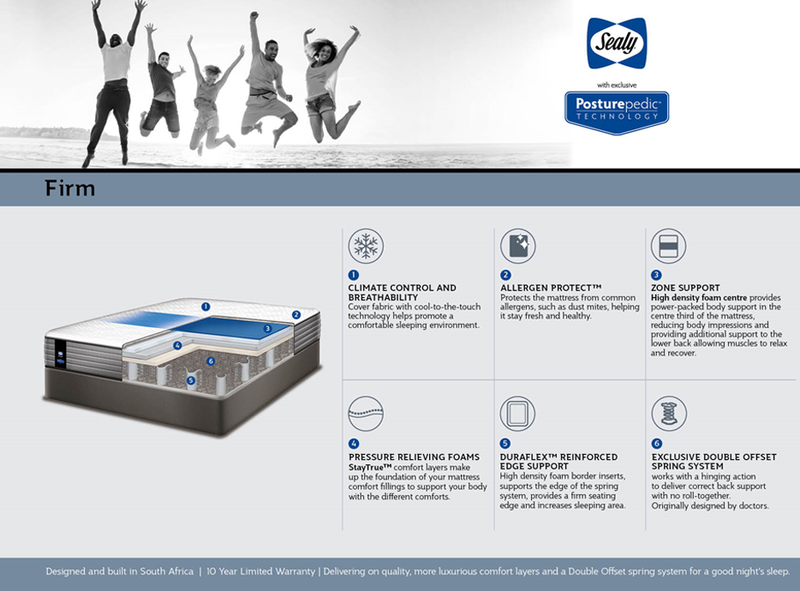 Our Biofoam prevents bacterial growth. 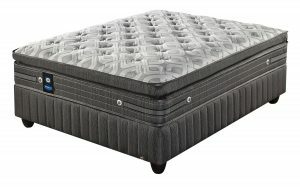 A memory foam surround with a memory foam centre for luxurious soft to medium comfort. 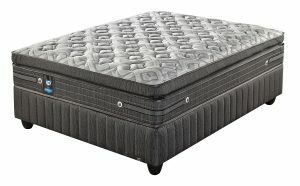 A unique construction of a microfibre chamber surround supporting a core of ball fibre, for a Medium to Firm comfort. 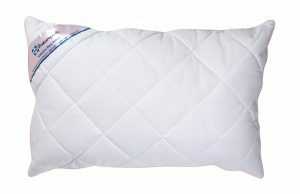 Quilted cotton casing with extra ball fibre fill included for easy adjustment of height, comfort and support, to suit your comfort preference. 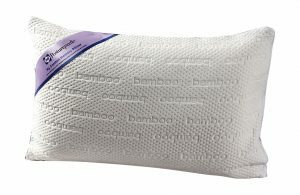 Cotton casing with microfibre fill for a soft to medium comfort. 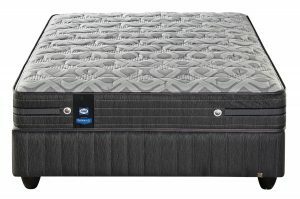 Offering a choice of comforts, with exclusive Posturepedic Technology Double Offset spring with Low Profile Pocket system, for enhanced pressure relief combined with reinforced support where you need it most. 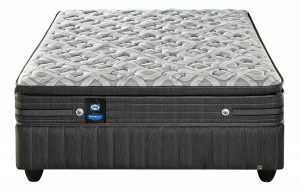 Delivering on quality, more luxurious comfort layers and a Double Offset spring system for a good night’s sleep.